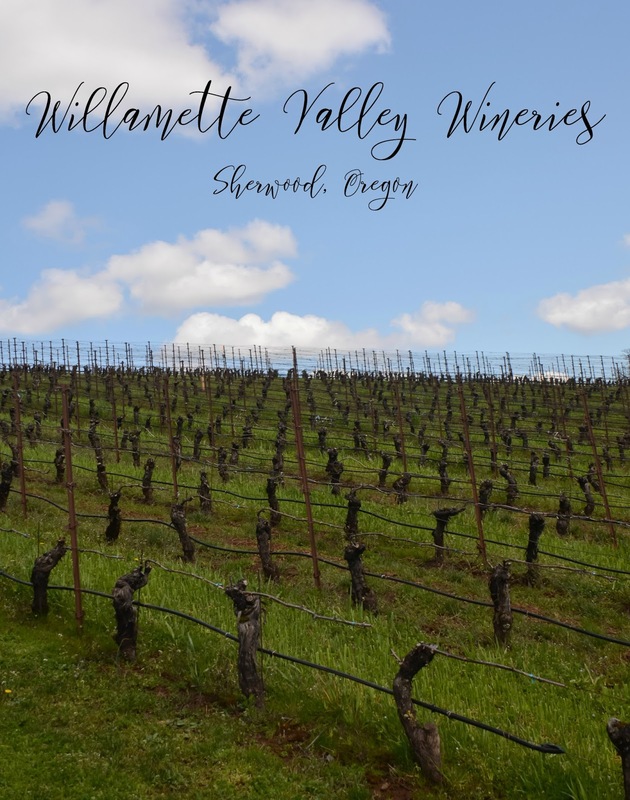 I don’t now if I have ever been more obsessed with a place more than the Willamette Valley in Oregon–great food, great wine, nice people, and beautiful scenery (bonus– my sister lives there!). We have been more than fortunate to visit several times in the last year during different seasons and each was special and unique. By far, the best times to visit are May thru September, but it’s nice all of the time, just a little rainy. 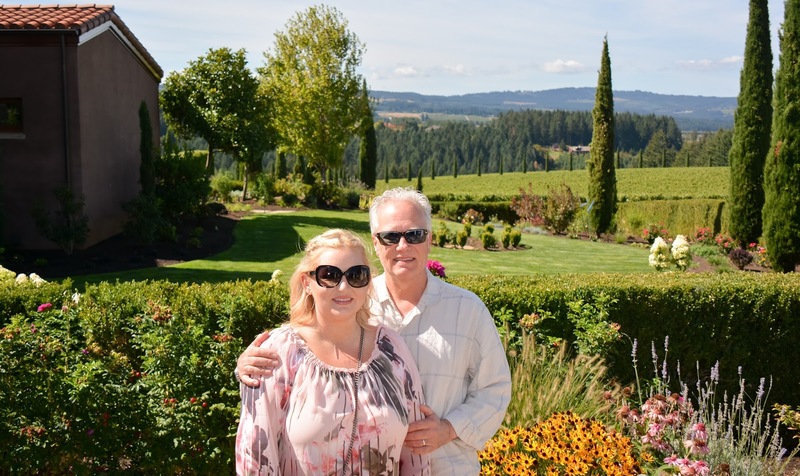 We were really newbies with our Oregon wineries on our first visit and learned a ton. 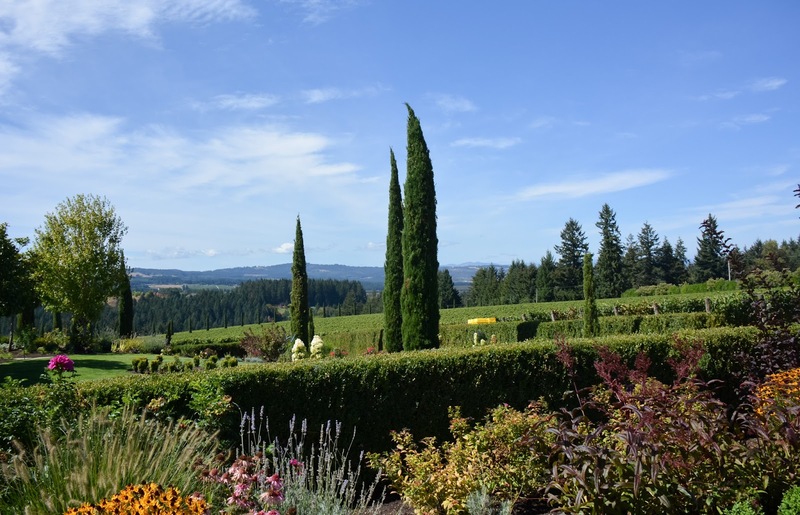 Oregon is known for their Pinot Noir, but is also famous for Chardonnay, Pinot Gris, Pinot Blanc, Riesling, and Gewürztraminer. 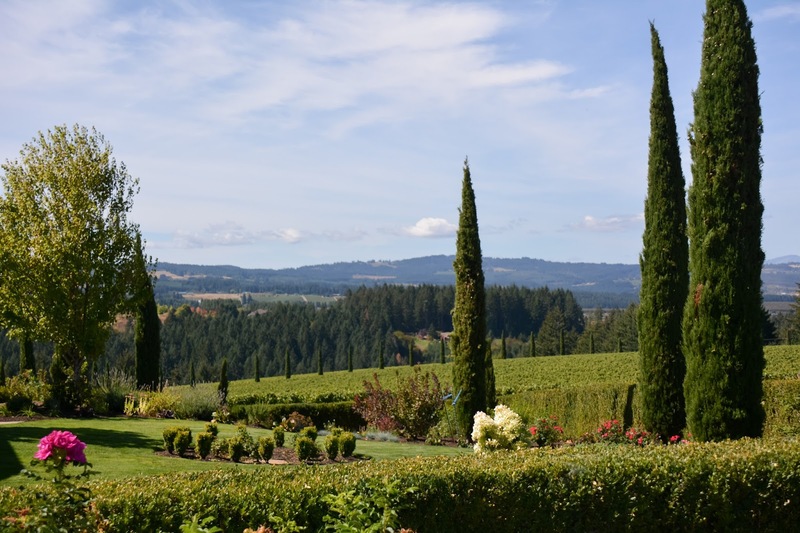 There are over 500 wineries in Oregon, with two-thirds of them located in the Willamette Valley. One of the first areas that we started exploring while visiting Oregon was Sherwood. 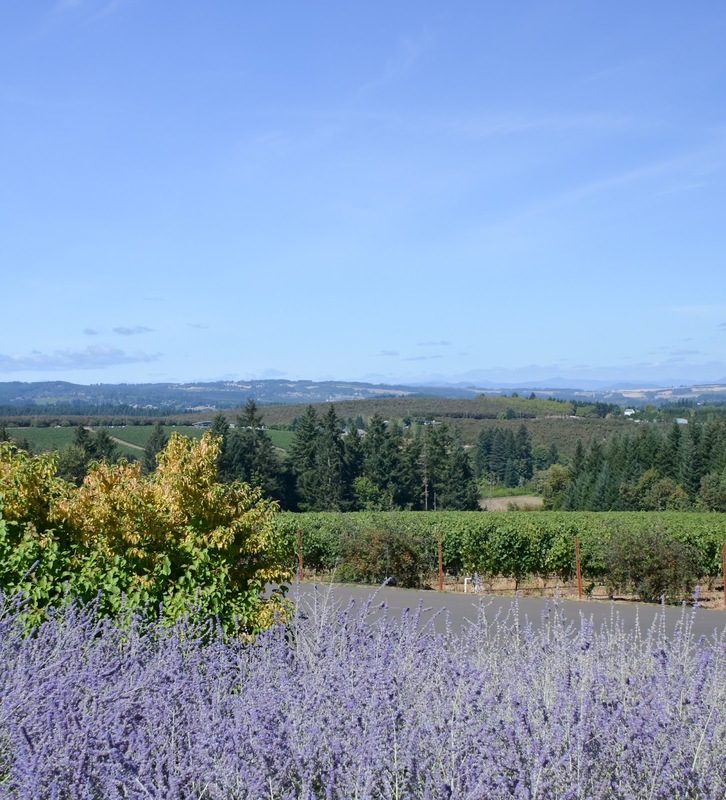 This area is full of beautiful wineries know as Chehalem Mountain AVA. So I started doing a little research before we left and narrowed down a few wineries that I knew we had to visit while there. 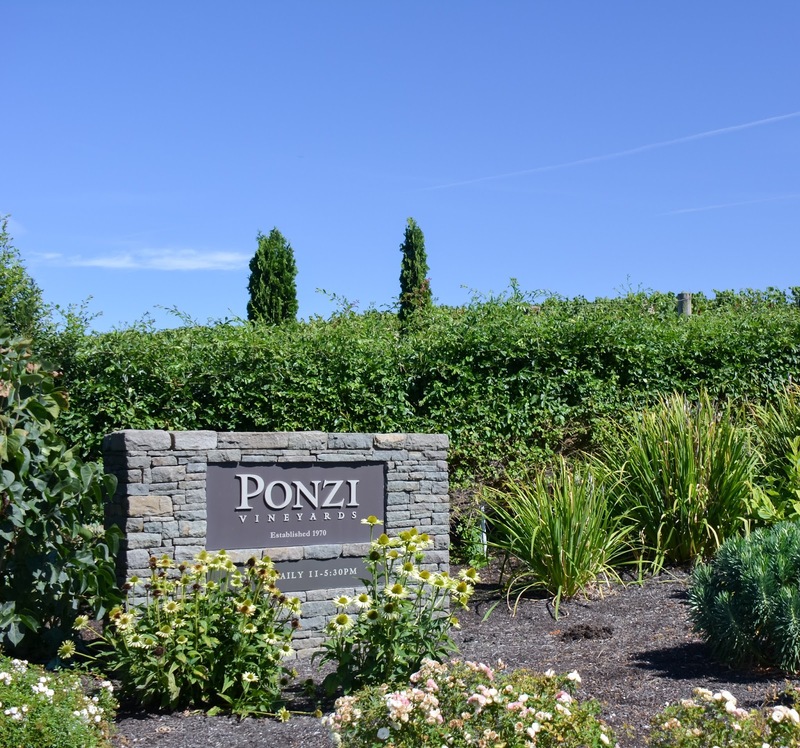 Our first stop was Ponzi Vineyards. Ponzi has a beautiful vineyard and tasting room. The tasting room and surrounding areas are very modern and inviting. The grounds are surrounded by fields of lavender and the smell is absolutely intoxicating. We chose to spend our time on their patio with a cheese and charcuterie plate while we enjoyed a signature tasting flight. We loved every minute of this vineyard. 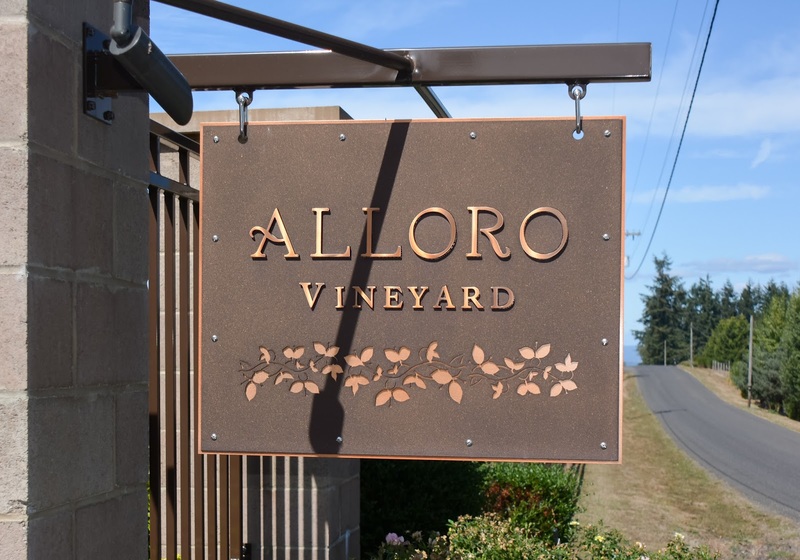 After our first tasting, we ventured up the road to Alloro Vineyard. This place looked straight out of “Under the Tuscan Sun”. My husband looked at me and said that he knew I loved it–and I did. It was beyond gorgeous! Not to mention, the wine was fantastic, especially the Chardonnay. 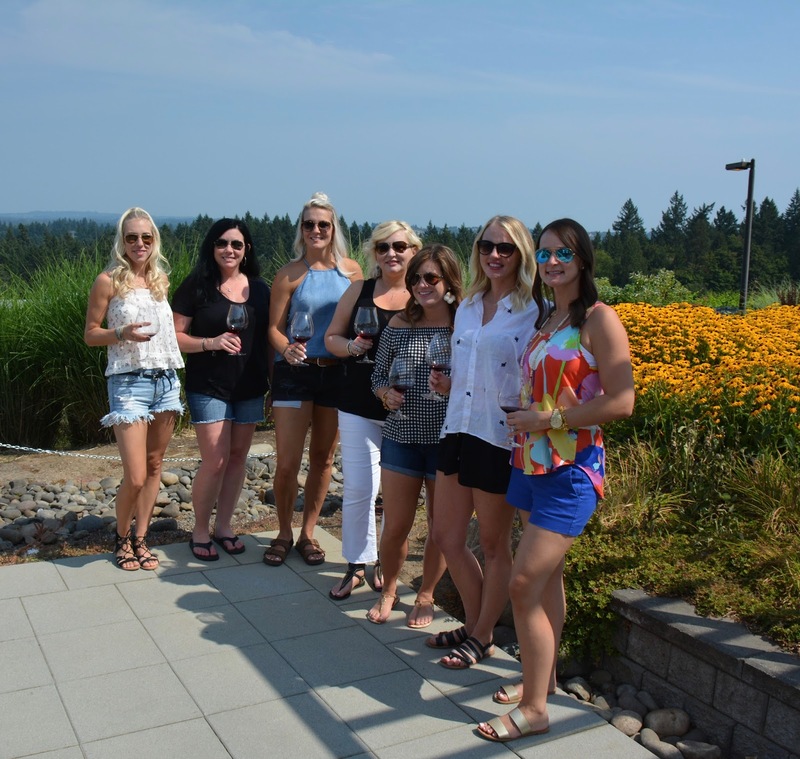 We took advantage of the fantastic scenery and enjoyed our tasting outside on their beautiful patio. We really could not get enough of the views. They also allowed us to roam the surrounding vineyards. It was during harvest and the grapes were vibrant and beautiful. 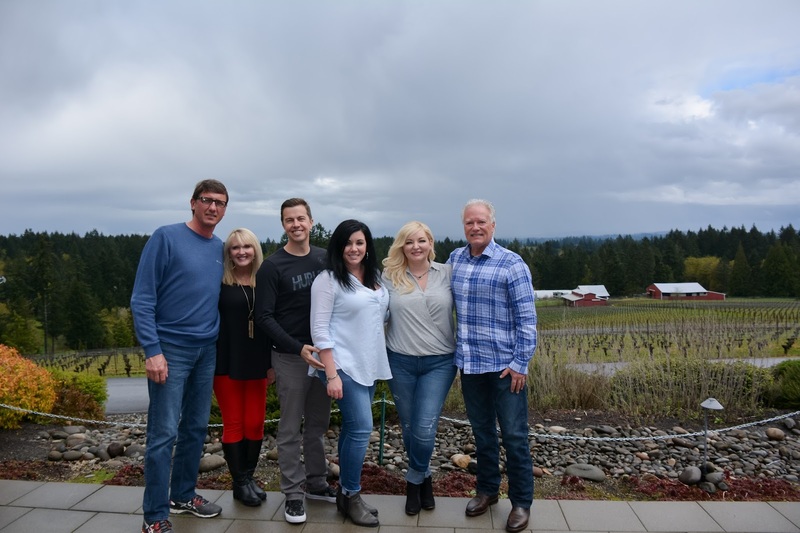 Our last stop in Sherwood was at Hawk’s View Cellars–one of my sister and brother-in-law’s favorites (ours too). The view at this winery is unbelievable. The name pays homage to the mountain views that are visible on a clear day. (That’s Mt. Hood in the background). So actually, we have been back to Hawk’s View several times. We celebrated my birthday there with friends last April and spent some time with a few friends in August. 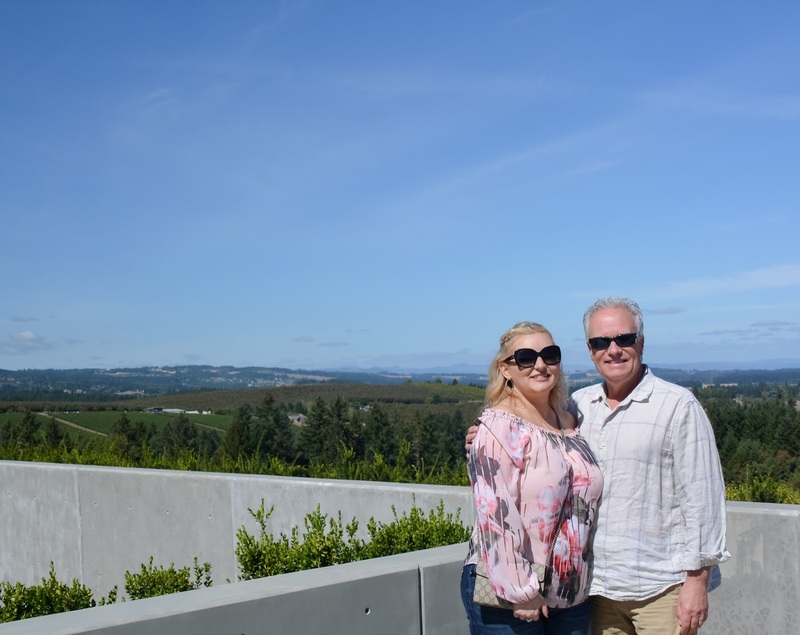 Hawk’s View has a fantastic patio and tasting room. The pours are generous and so tasty. They are known for several wines including “The Whale” which is a bold blend named after the owner’s Dad and their White Pinot. I definitely recommend all of these tasting rooms. Each is different and so good, especially if you love Pinot Noir. Oh. Em. Gee. 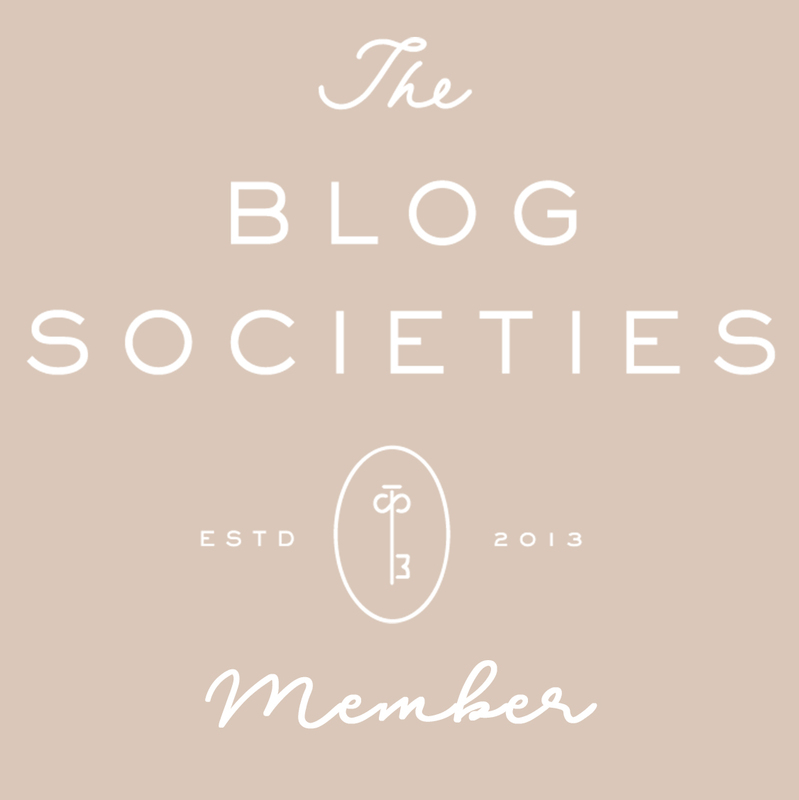 First of all…you're blogging again! I've had your post open from a couple days ago, meaning to comment because I saw your Oregon photos. I was born and raised in Portland, so I was gonna weigh in on that. Now I see this! We sold our house in Portland and moved to Yamhill county six months ago and are LOVING IT. I had no clue you had family out here. It's heaven on earth. Unfortunately, we haven't hit up any wineries yet, which is INSANE, beins' I'm a wino. 😉 Still getting settled in the new digs, but I have high hopes for summer winery tours! What town is your sister in? My husband drives through Sherwood every day commuting from Tualatin. Crazy. Small world. Wow!! That’s so awesome. My sister lives in Tigerd. My husband will be back Memorial Day weekend. Maybe we could meet up???? Aw yes,Tigard, I know it well. I lived there in my younger years. We're about 20 minutes outside of McMinnville now.